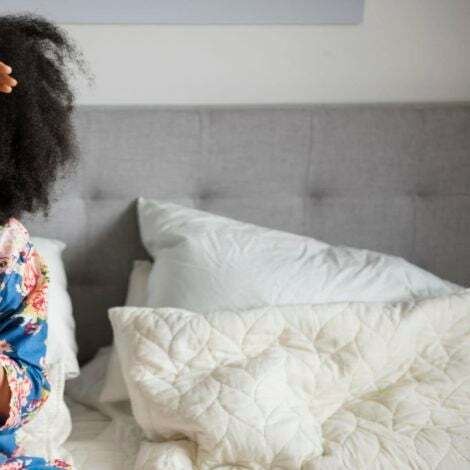 Every year gaming, sci fi, fantasy and comic superfans gather at Comic-Con to check out the latest and coolest in the industry. Celebs from Will Smith to Lupita Nyong'o showed love to the crowds and promoted their latest blockbusters, like Suicide Squad, Star Wars and of course, hit series like The Walking Dead. Check out everyone who showed up! Keke Palmer attends the "Scream Queens" press line during Comic-Con International in San Diego. 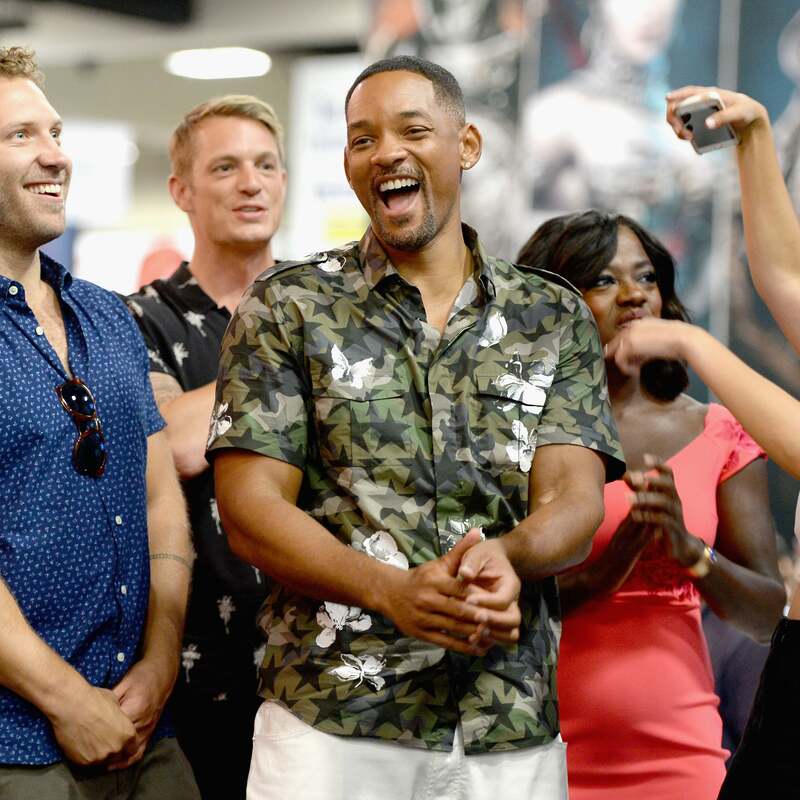 Will Smith has fun with his "Suicide Squad" cast mates in DC's 2016 Comic-Con booth. Viola Davis signs autographs in DC's 2016 Comic-Con booth at the San Diego Convention Center. Sonequa Martin-Green looks chic at the press line during Comic-Con International 2016 at the San Diego Convention Center . Zoe Saldana promotes "Guardians Of The Galaxy Vol. 2" at the San Diego Comic-Con International 2016 Marvel Panel. Laura Harrier graces the stage during the Marvel Studios presentation at Comic-Con International 2016. Kat Graham arrives at Entertainment Weekly's Annual Comic-Con Party in San Diego. 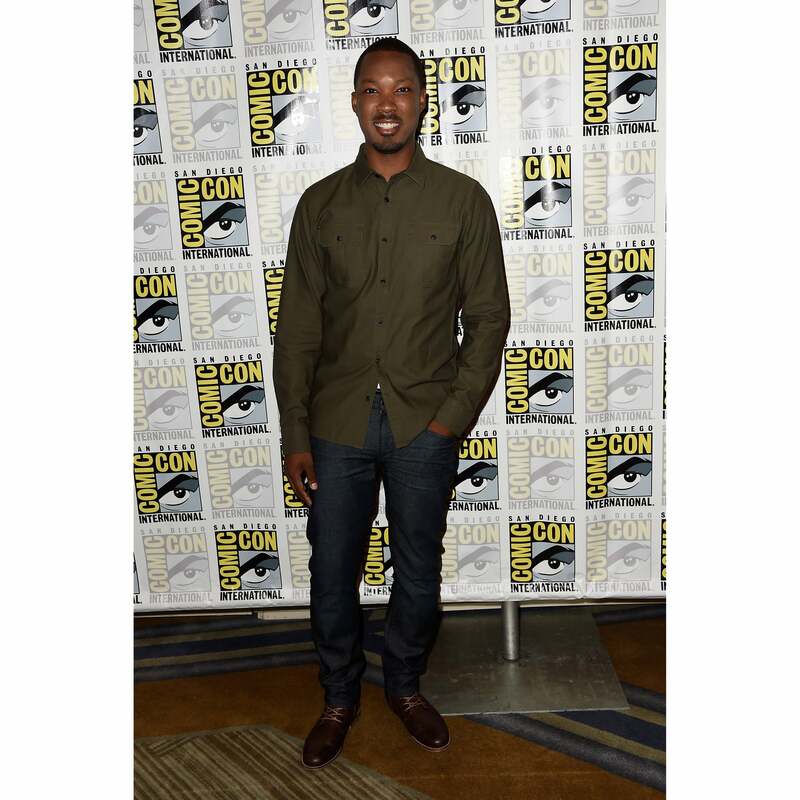 Corey Hawkins makes an appearance at the press line for the Fox Action Showcase with "Prison Break" and "24: Legacy" in San Diego, California. Michael B. Jordan arrives at Entertainment Weekly's Annual Comic-Con Party in San Diego. 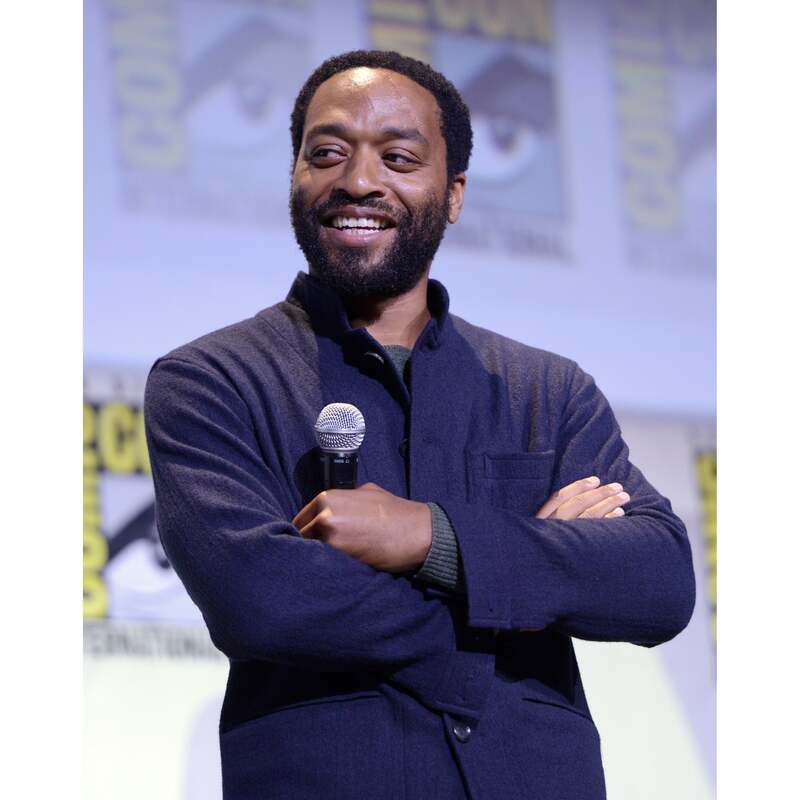 Chiwetel Ejiofor speaks onstage at the Marvel Studios presentation during Comic-Con International 2016. Maisie Richardson-Sellers arrives at Entertainment Weekly's Annual Comic-Con Party in San Diego. Christina Milian shows up at the press line for 'Rocky Horror Picture Show' during Comic Con 2016. Sonequa Martin-Green arrives at Entertainment Weekly's Annual Comic-Con Party in San Diego. Lupita Nyong'o is all smiles at the Marvel Studios presentation during Comic-Con International 2016. 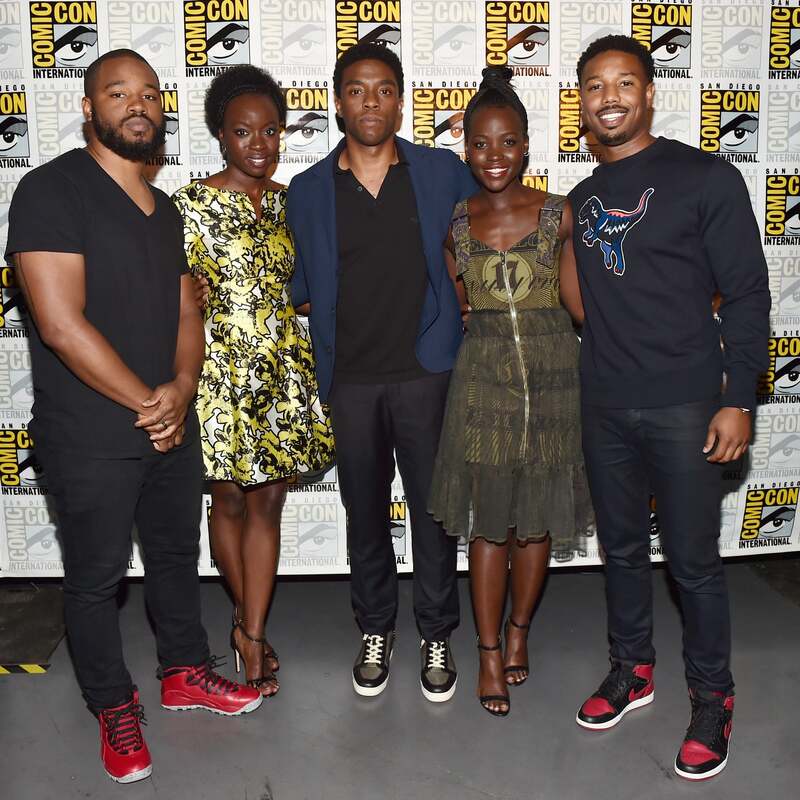 Danai Gurira promotes "Black Planther" during the San Diego Comic-Con International 2016 Marvel Panel. Zendaya promotes "Spider-Man: Homecoming" during San Diego Comic-Con International 2016. 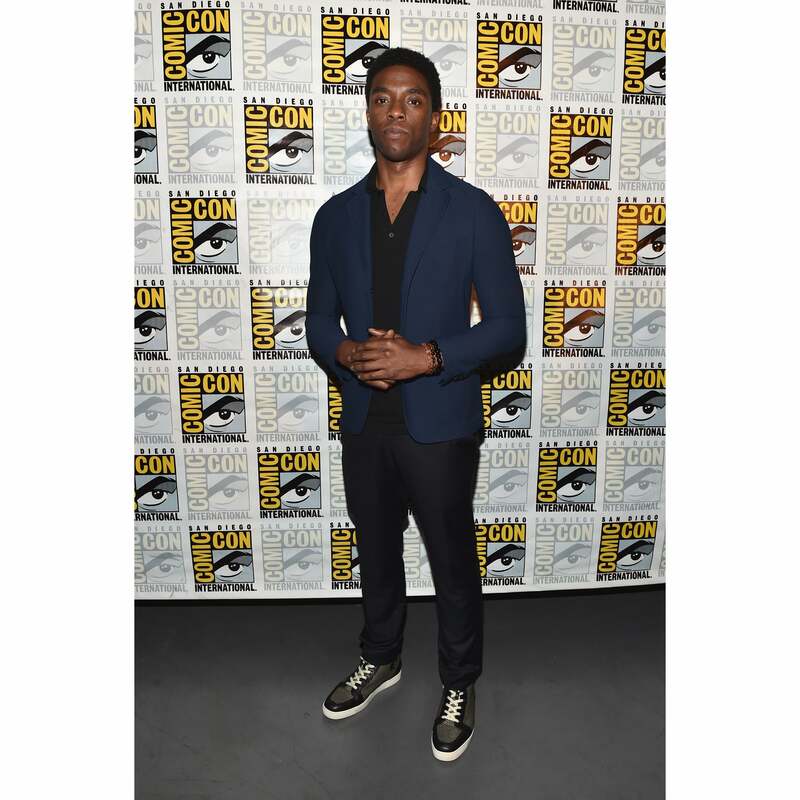 Chadwick Boseman promotes "Black Panther" at the San Diego Comic-Con International 2016 Marvel Panel. 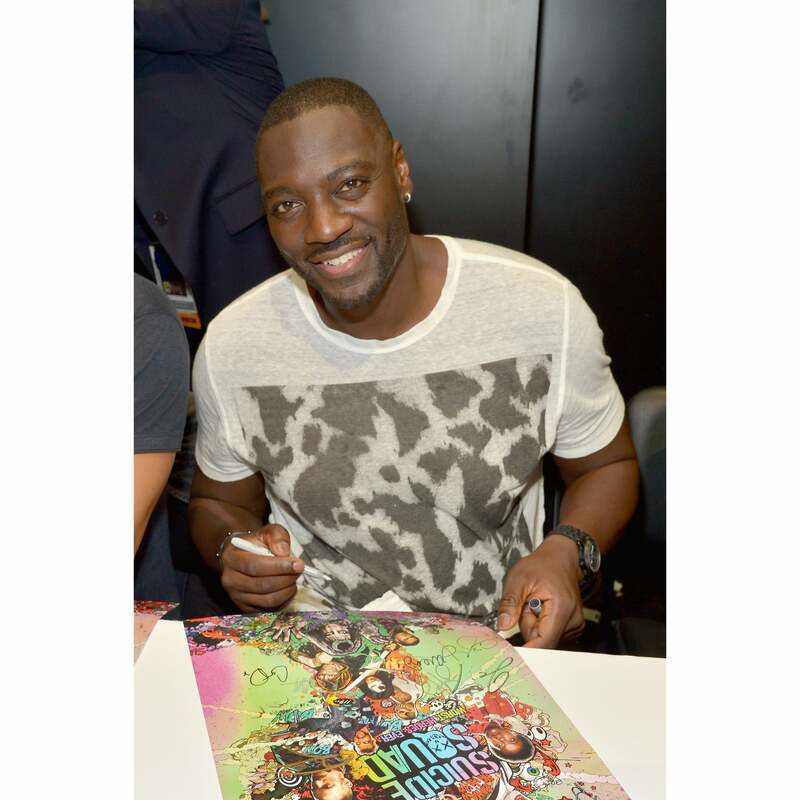 Adewale Akinnuoye-Agbaje promotes "Suicide Squad" and signs autographs for fans in DC's 2016 Comic-Con booth at the San Diego Convention Center. Danai Gurira poses in all white at the press line during Comic-Con International 2016. Aisha Tyler of FX's "Archer" looks super cool during Comic-Con International 2016. 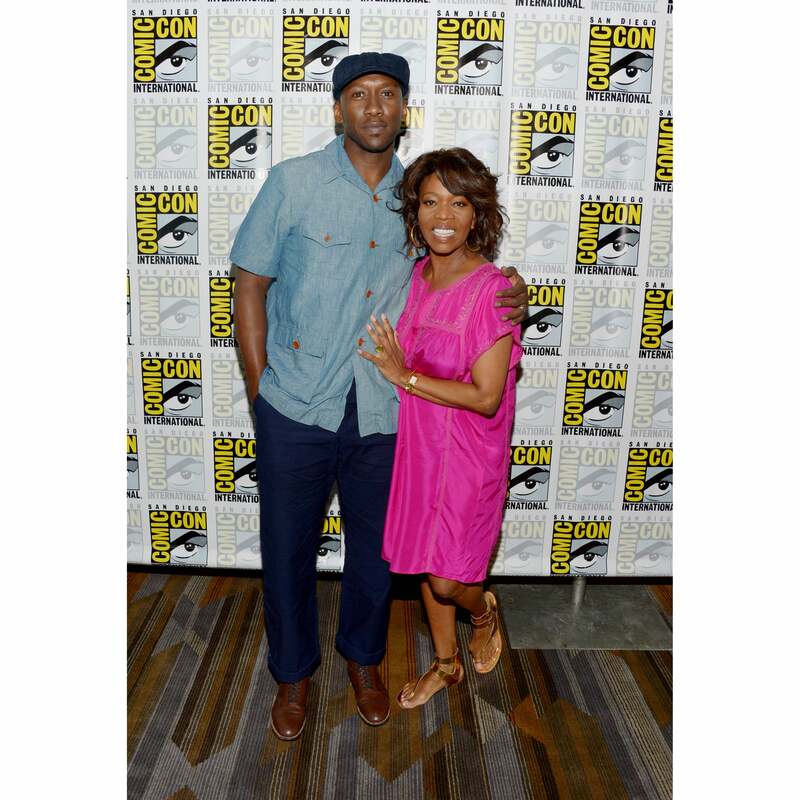 Mahershala Ali and Alfre Woodard pose for a pic a the "Luke Cage" press line during Comic-Con International 2016.